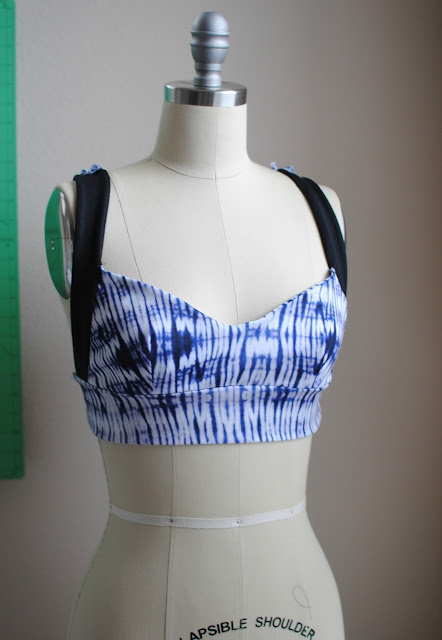 When I saw Burda Style's "Cool Running" set it was only fitting as a runner that this be my first try at making my own active wear. Since the boom of athleisure I've been interested in trying a few myself but it can be somewhat intimidating at first. 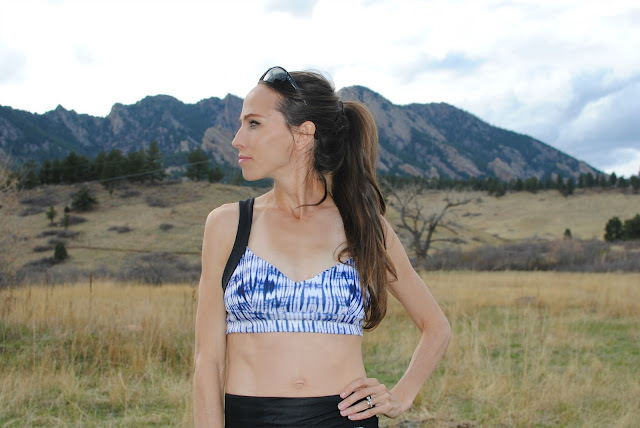 Being a runner who trains consistently I value pieces that offer comfort, support, and function. Bonus points for style and design. This pattern set checks all the boxes I look for in active wear. The fabric is just as important as the pattern. You'll need performance fabrics that have moisture wicking properties, coverage, and stretch. Fabric.com is my go to for performance fabrics, they have the coolest prints like this indigo poly spandex jersey offered in all kinds of colors and prints here. 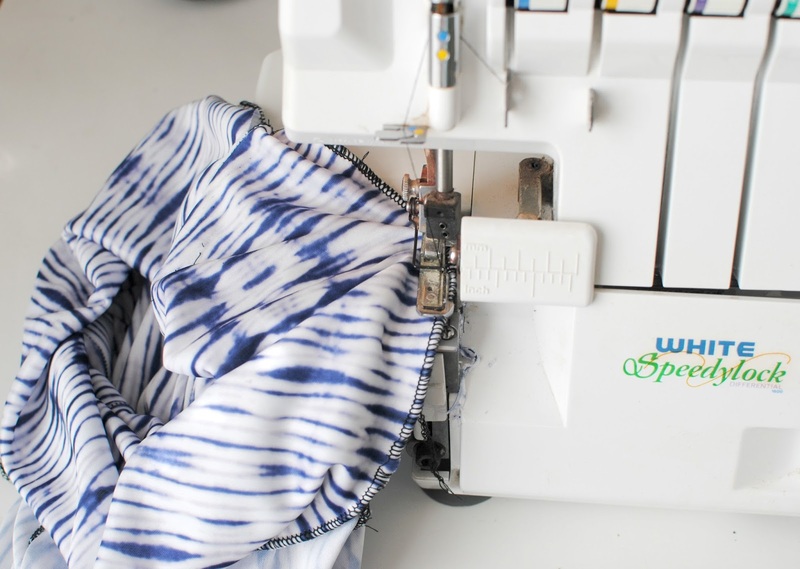 Their Telio Rayon Bamboo Jersey here has shibori and tie dye prints that would work great for loose tops. For solids you can't go wrong with their active wear spandex here. Burda Style has become my go to for sewing patterns. They offer fashion-forward looks that come with simple instructions. 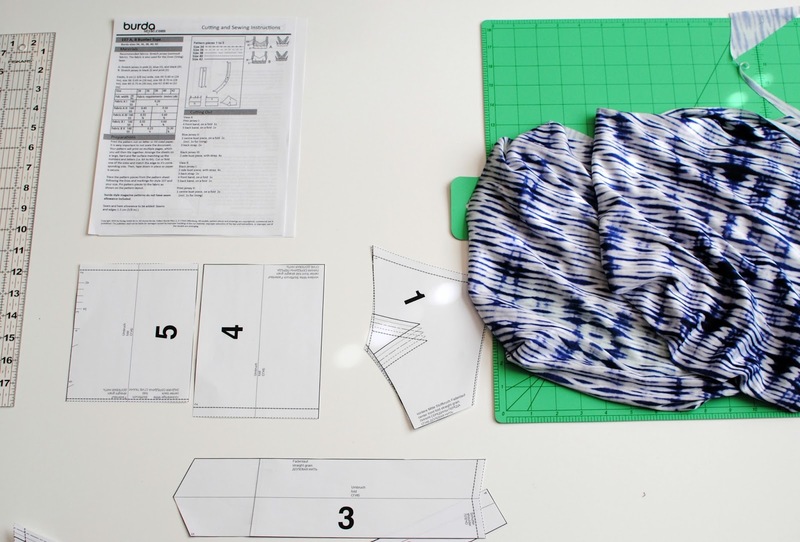 Even better they're downloadable pdf patterns you print at your convenience and are made for the modern day seamstress. I went with the sports bra and athletic leggings for this post. I plan to make the rest though soon. I wear tested the finished result and it was great. The paneling on the leggings create a nice fit that offers movement for activity. I like the larger, elastic waistband fit to my measurements. One of my pet peeves is when the waist line isn't tight enough so they sag or you have to constantly pull them up. I was able to adjust the straps to give ample support when training. 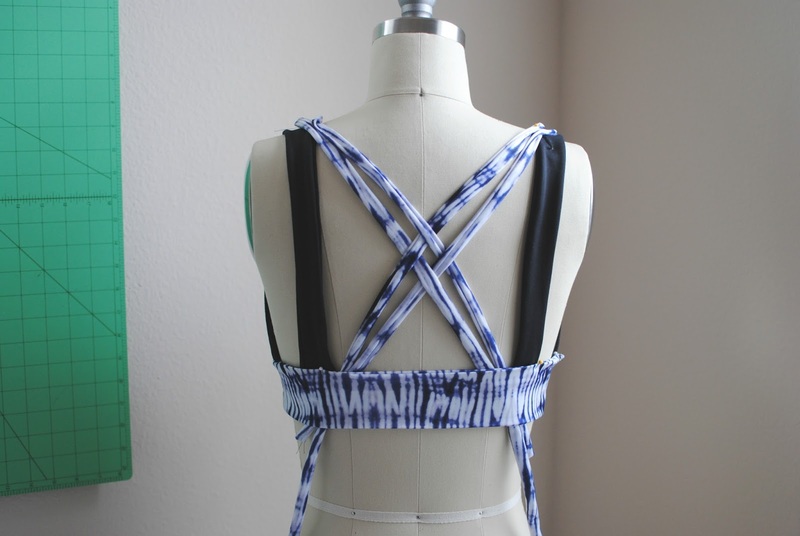 I love the strappy back detailing and overall look can be versatile for a swim suit as well. Nothing better then a hot run followed by jumping in the pool. 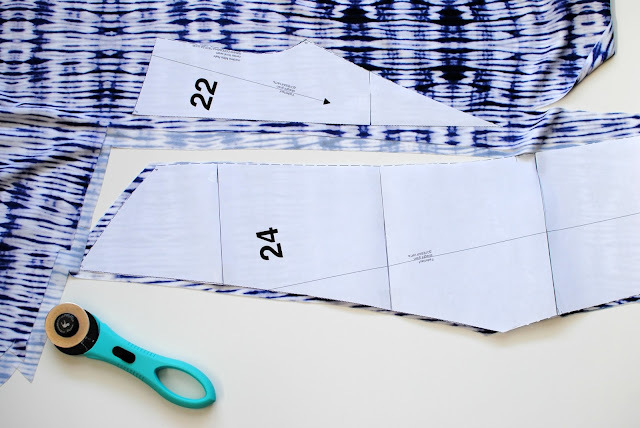 Print and tile your pattern. It's simple to piece together by matching the notches and numbers together like a puzzle. 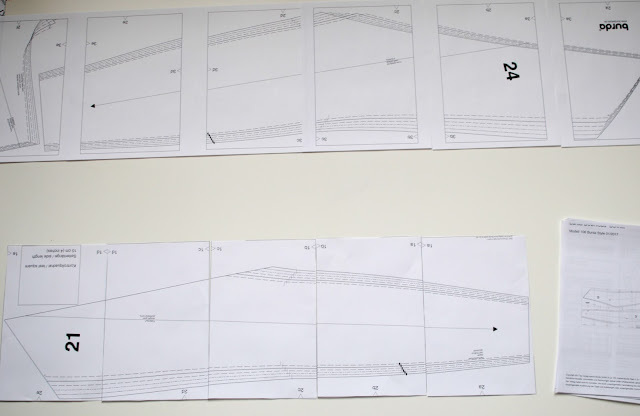 I then tape the sides and middle since you will be then cutting inner pattern out. 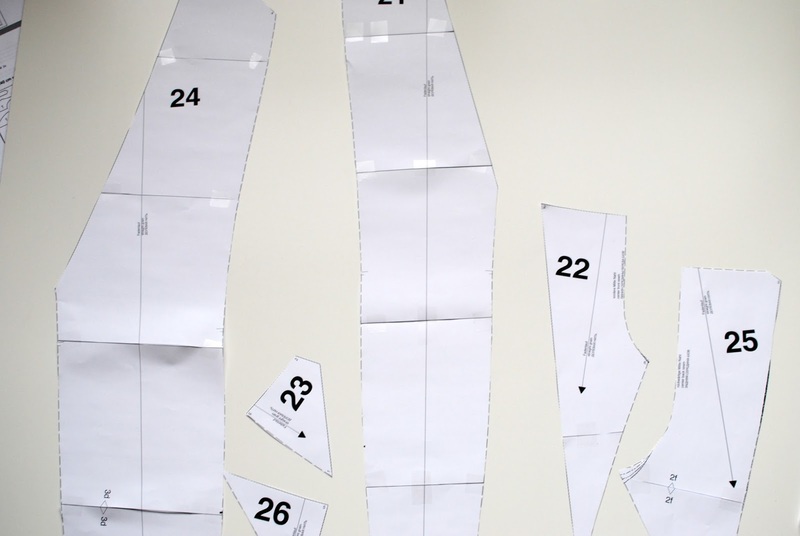 Burda Style doesn't include seam allowances so make sure you add that into the pattern. I did 1/4 inch because I am using my overlock machine for extra stretch. With slippery polyester fabric I used my trust rotary cutter. This takes practice but it's easier for cutting knits and slippery fabrics out once you get the hang of it. 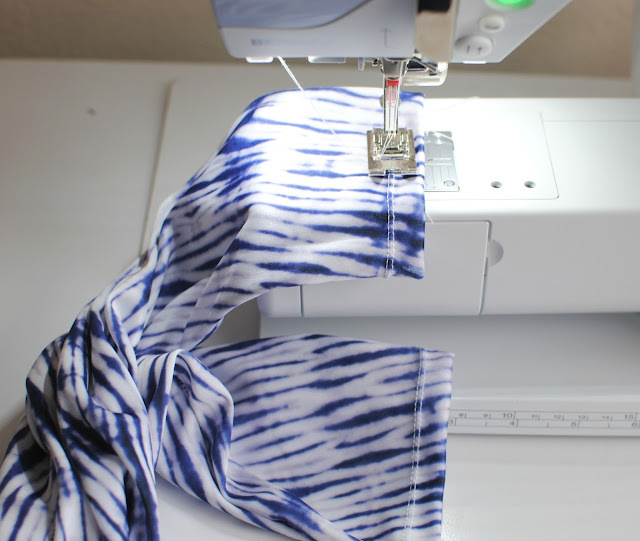 Pieced together everything with my overlock machine. Finished the edges with a double needle. 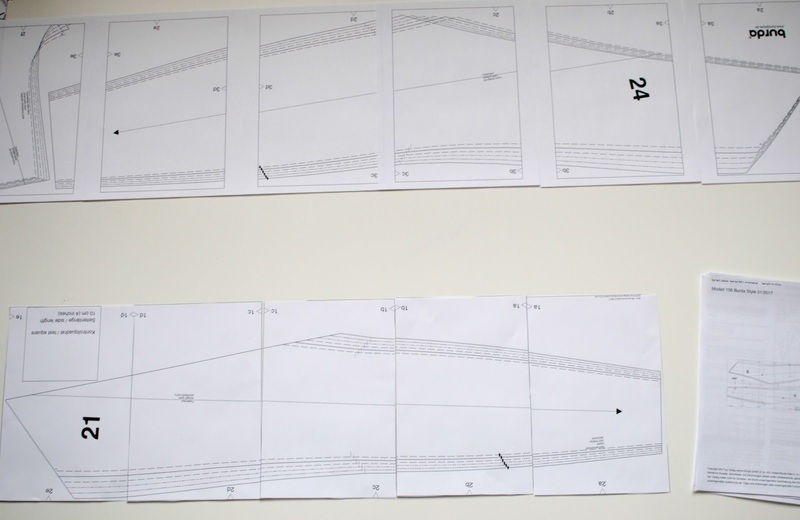 Sports bra pattern cut and ready to go. Fitting the straps for a perfect fit. The pattern does two larger straps but I went with 4 smaller ones. Fit is almost perfect now! We have been here for the windows 10 best free screen recorder windows 10 online. Cool running seems like a good way to exercise. I have been trying to lose some weight but going to the gym and trying on the equipment are too tiring for me. That's why the only thing that I can do now without exhausting myself is to run every morning. That is the only thing that works for me! Can you please share some tips or ideas on how I can lose weight without going to the gym? I really want to shift into a healthier lifestyle so please help me. oh, the shirt that she wears beautifully designed, harmonious colors. i like this shirt. 9 Emulators is a best & free Android Emulator for pc that enables all Android games and apps to run smoothly in Windows systems.